These custom treatments allow you to keep your skin healthy with no downtime. These exclusive treatments are customized for your skin type and timeframe. 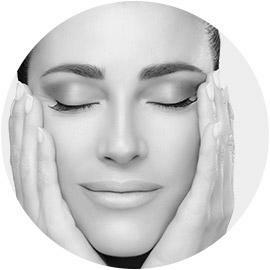 With zero downtime, our treatments allow you to come in, revitalize your skin, and leave looking refreshed and feeling squeaky clean. Each treatments costs $75-$125 per session, on average. Addresses dry, sensitive, aging skin. Utilizes powerful antioxidants and boosters to strengthen the skin and enhance your natural glow. Addresses tired, dull, uneven skin. Brightens and tightens, revealing a more appearance to the skin. Great for a quick pick me up or pre event treatment. This treatment includes extractions along with products that help minimize breakouts, calm inflammation and hydrate, leaving the skin feeling clean and hydrated, not oily and tight. 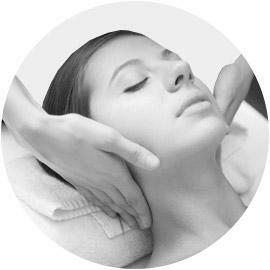 A powerful treatment for rejuvenation. This facial cleans and minimizes pores, enhances hydration and exfoliates. Deeper exfoliation with no downtime. Exfoliating treatments help your home care regimen penetrate 80% more, accelerating results. 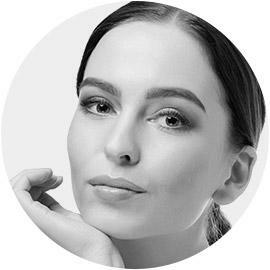 A softer approach to microdermabrasion. Safe for all skin types and customizable to your skin type. ”Amazing! The injection’s helped soften the face! Felt like the years melted away! So grateful to Dr. Jonov for his skilled hands! The staff so helpful!! Aging gracefully! 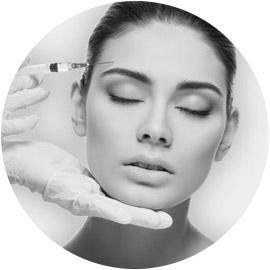 To schedule a complimentary consultation with Dr. Jonov or with questions about Clinical Facial Treatments at The Gallery of Cosmetic Surgery serving Kirkland, Bellevue & Lynnwood, WA.